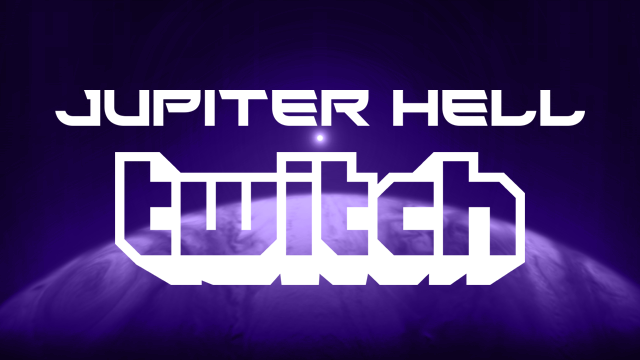 Jupiter Hell development stream on Twitch! After a successful test stream we decided to go ahead and take a shot at streaming development live. Additionally I will answer any questions on stream in a mini-Q/A, and do a small intro into parts of the project. First stream - Tomorrow (28 September), 18:00 CEST, 9am EDT, Noon PDT (convert time). We're not sure whether this will become a regular stream, or just a few separate events, but this is the first time you'll be able to see glimpses of the game in action! Re: Jupiter Hell development stream on Twitch! Damn, I'll be busy then, so I won't be able to catch it live. I'll definitely have to watch it afterwards, though.